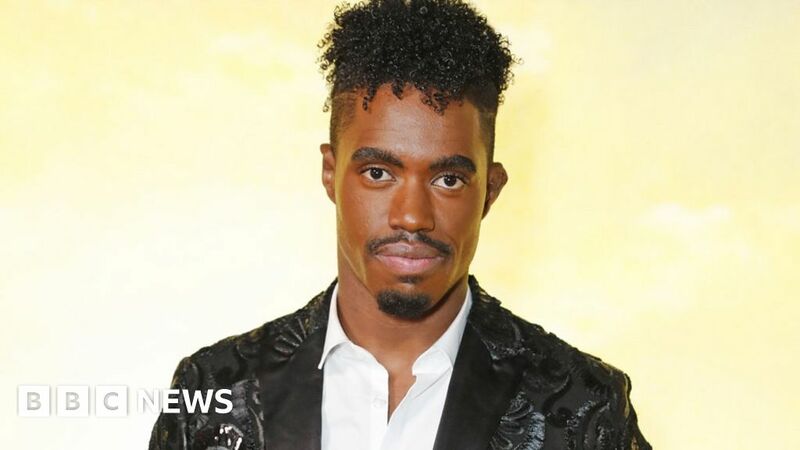 Dalton Harris, the latest winner of The X Factor, has entered the UK singles chart at number four with his debut record, a cover of Frankie Goes To Hollywood’s The Power of Love. That’s two places lower than 2017 winners Rak-Su managed this time last year with their first single, Dimelo. No X Factor winner’s single has gone to number one since Ben Haenow’s in 2014. Ariana Grande – fresh from receiving two Grammy nominations – remains the UK’s number one with Thank U, Next. What next for X Factor and winner Dalton Harris? An average of 5.3 million people tuned in to the X Factor final on Sunday to see Jamaican-born Harris beat fellow finalists Anthony Russell and Scarlett Lee. Harris’s cover of Frankie Goes to Hollywood’s 1984 chart-topper features vocals from James Arthur, who won the ITV talent show in 2012. Harris, 24, is now a double talent show winner, having won the show’s Jamaican equivalent in 2010. Elsewhere in this week’s UK singles chart, Ava Max’s Sweet But Psycho climbed four places to number two, while Halsey rose one place to three with her track Without Me. Nothing Breaks Like a Heart, Mark Ronson’s collaboration with Miley Cyrus, is the only other new entry in the top 10, making its debut in 10th place. In the album chart, The 1975 have gone straight in at number one with their third album, the snappily titled A Brief Inquiry Into Online Relationships.